The Motorola Advisor II Pager displays the time of day and date and saves messages when off or when the battery is being changed. The Motorola Advisor II Pager is available in POCSAG and FLEX paging protocols and is synthesized to allow for field programming of the frequency. "See Our New Page for Our Many Items". 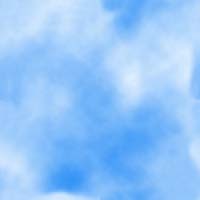 This Page was Created by Advan Tech Answering Service. ©Motorola Flex/Flxtm; Flex tm; by Motorola,Inc. & NEC are Trademarked by Their Respective Co.
©Copyright 1996/97 Advan Tech Answering Service. 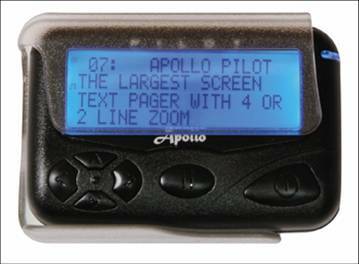 Here is a Nice Little Paging Program To Be Used With Our Pagers, By Our Paging Svc Supplier.